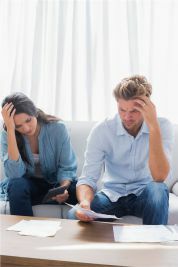 The confusion, misinformation and social stigma associated with bankruptcy are just some reasons why individuals put off discussing the potential benefits with a professional. 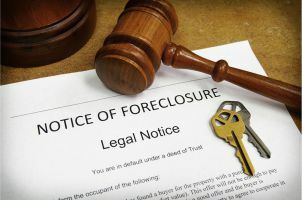 If you are considering bankruptcy, you may be wondering how a bankruptcy petition will affect your credit, the negative consequences, whether you will ever get a credit card in the future, whether you will be able to keep your home and/or vehicle, or how filing bankruptcy may impact your retirement savings. Whether to file for protection under the federal bankruptcy code is a difficult but important decision for those facing financial strain. If you have any or all of these questions, you are not alone. In most situations, bankruptcy can provide immediate relief for you and your family and most importantly, end the harassing phone calls. The process is more friendly and simple than you may believe. With a bankruptcy lawyer in Niagara NY, you can handle the situation with more confidence. Call our office today to schedule your free consultation. Whether you have non-exempt assets that you would like to retain or you are facing other circumstances that make it difficult for you to file bankruptcy, let our experience work for you. There may be other alternatives available to you. Don’t pay good money after bad to a fly-by-night “credit repair” company only to find yourself in the same financial situation years later. Call us today for a free consultation and to explore all of your options.